The Museum Island, in Berlin’s Spree River, is located on the north side of the oldest part of the city, Cölln, where settlements were first mentioned in a 1237 writing. At its southern limit stood the City Palace, the huge Stadtschloss. 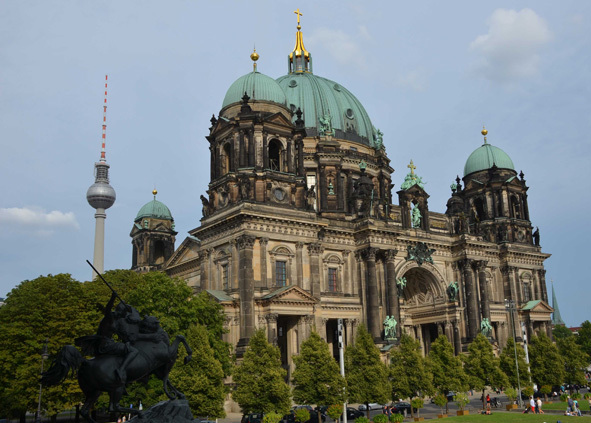 To this Island belong the Lustgarten and the Berlin Cathedral. 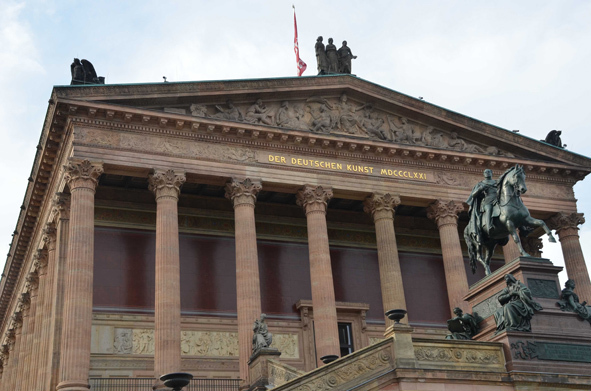 Here is also an exceptional ensemble of five world-renowned museums constructed between 1824 and 1930. 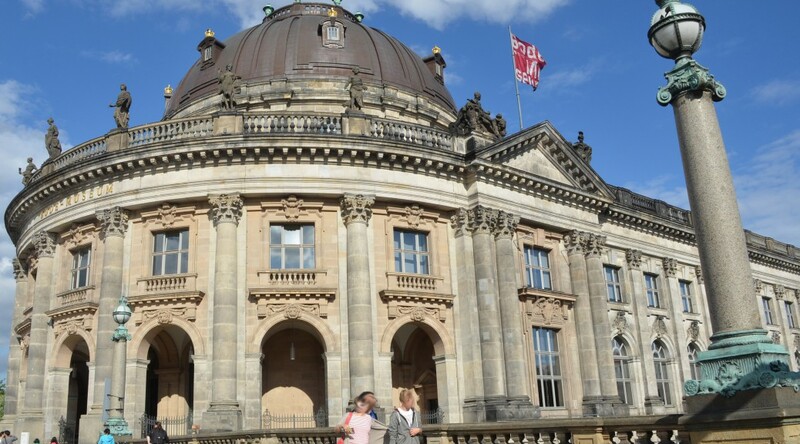 As a cultural and architectural monument of great significance, Museum Island was awarded World Heritage Status by UNESCO in 1999. Berlin’s own Acropolis of the Arts is considered unique because it illustrates the evolution of modern museum design over two centuries and its collections span 6000 years. 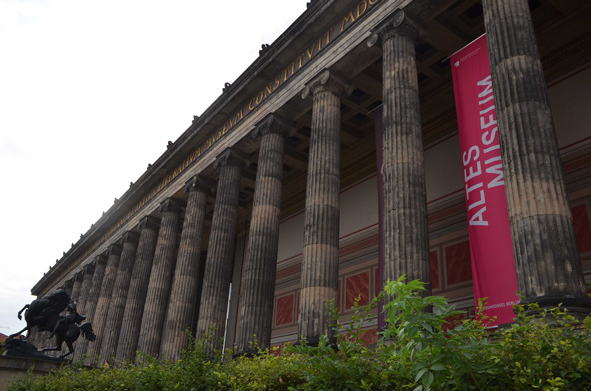 Discover the history of this beautiful island and learn about the extraordinary construction techniques and the collections in the five museums: Altes Museum, Old National Gallerie, New Museum, Pergamon Museum, and Bode Museum.